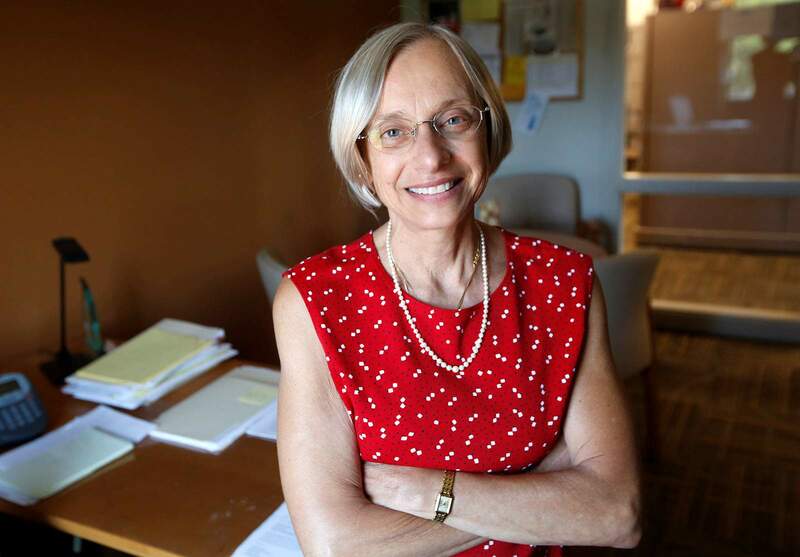 La Plata County Manager Joanne Spina announced this week she will retire in January after working for the county for 30 years. Megan Graham, spokeswoman for La Plata County, said Spina, 62, had planned to retire at the end of 2017. But when then-County Manager Joe Kerby announced in June 2017 he was leaving to take a job in Oregon, Spina stepped up to help the county with the transition. “She didn’t want to have a big leadership change with Joe’s departure,” Graham said. Attempts to reach Spina late Thursday were not successful. Spina moved to Southwest Colorado in 1985, taking a job with the La Plata County court system. Three years later, she became an administrator for the Sheriff’s Office. In 1993, she began work as an administrative assistant to the county manager and then moved on from that role in 2006 to become assistant county manager. After Kerby’s departure, La Plata County commissioners unanimously chose Spina, who previously had two stints as interim county manager, to take the helm. She was officially named to the position in July 2017. Graham said the county is currently deciding how to move forward to replace Spina.